Well, here is my first official post aside from the welcoming committee. I think my blogger friend and I are retreating back to our youthful Potter-hysteria. No matter how old you get, if it was an integral part of your childhood, I suppose that you will always return to it at some stage..
As it is, I got a bee in my bonnet a while ago to read all the books again, and sure enough, over the last few weeks, I have been reading the books, took my first stab at the movies ever (I was sorely disappointed, let it be noted) and I am playing the games again (very infrequently, I would much rather read than game, but sometimes you want something mindless to do). Let me point out that the Harry Potter series truly was and remains one of the most amazing series of all time. 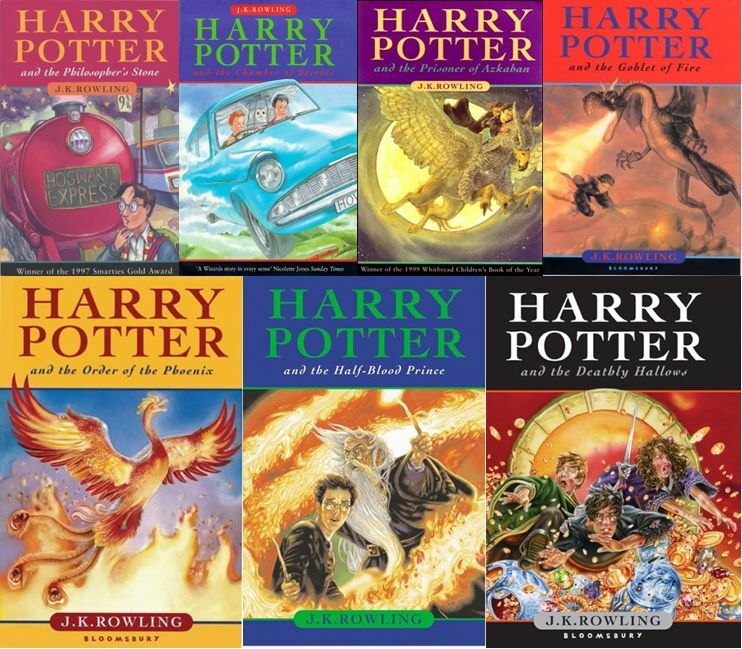 I remember pre-ordering the books as a child, queuing like a loon for them the day of, scampering home and devouring the prose and content like it was my saving grace. It blew my mind then, and now. At the moment I am just over half way through Harry Potter and the Half Blood Prince, and I am having an absolute blast. As for the games, I am almost done with the Philosopher’s Stone, and then I guess I will progress further along the line to the rest of the wares. Playing this first game, I cannot pretend I have not gotten rather nostalgic at the best of times, remembering unwrapping it as a Christmas gift, going to install it on my computer, and remember the frustration of the hours it took to install, and all the faults it came with then even before you could even begin to play. It installed within less than a minute on my system of today, and runs so flawlessly without the graphics card (I was duly shocked, I cannot remember the last time that I could put a game in and play it without major lag without a graphics card) that I had a rather good laugh about it. My best friend (the blogger, who stays quite a ways away) and I are really having a go at the Potter range again. As children, we collected any little snippet of information we could get our fingers on and pasted them in books, bragged about it like it was going out of fashion and escalated into full blown wars trying to outdo one another. It was crazy, but it was good fun. We are reading the books again (as I said), discussing everything again like old times, but I am sure in more depth and detail now as we are a hell of a lot more grown up and see so much more about the characters. It is also such a nice way to keep in touch, too, besides our daily routine, to have sort of a virtual book club, study group, etc. I think I will be back sometime soon to post about something else that is prowling around the recesses of my mind. 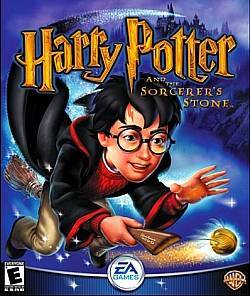 This entry was posted in General Posts and tagged books, Harry Potter, movies, PC games. Bookmark the permalink. ← Well howdy do, people? How can you not blog? You are fantastic at it! Please continue.